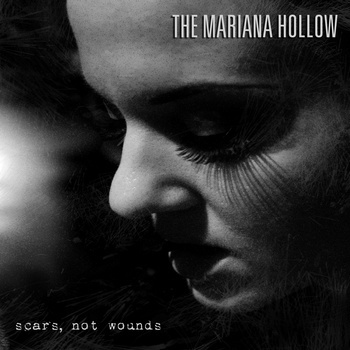 After a hectic January, I’m finally catching up with two new reviews at Sonic Cathedral. 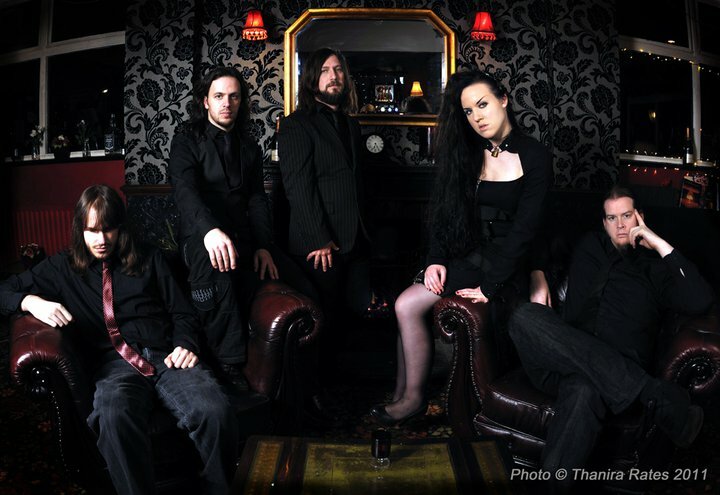 And after what has been a sour start musically to 2012 (sorry, Nightwish and Lacuna Coil fans, but I don’t like their latest offerings at all), I’m so thrilled to have covered two phenomenal albums – two that I’m sure will battle it out at year’s end for my favorite album of the year! 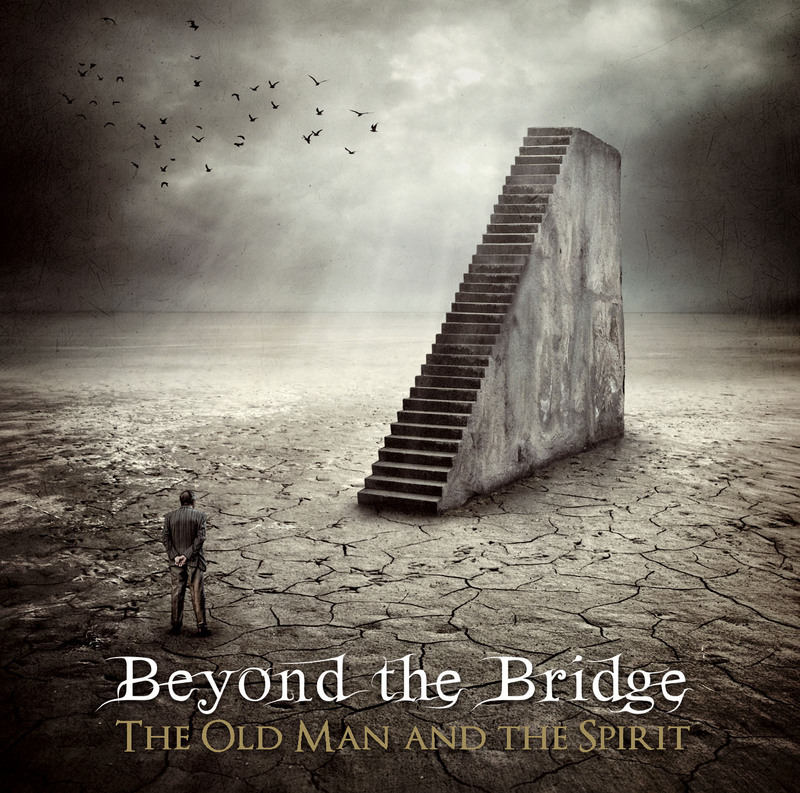 Click here to read my review of Beyond The Bridge’s The Old Man And The Spirit. 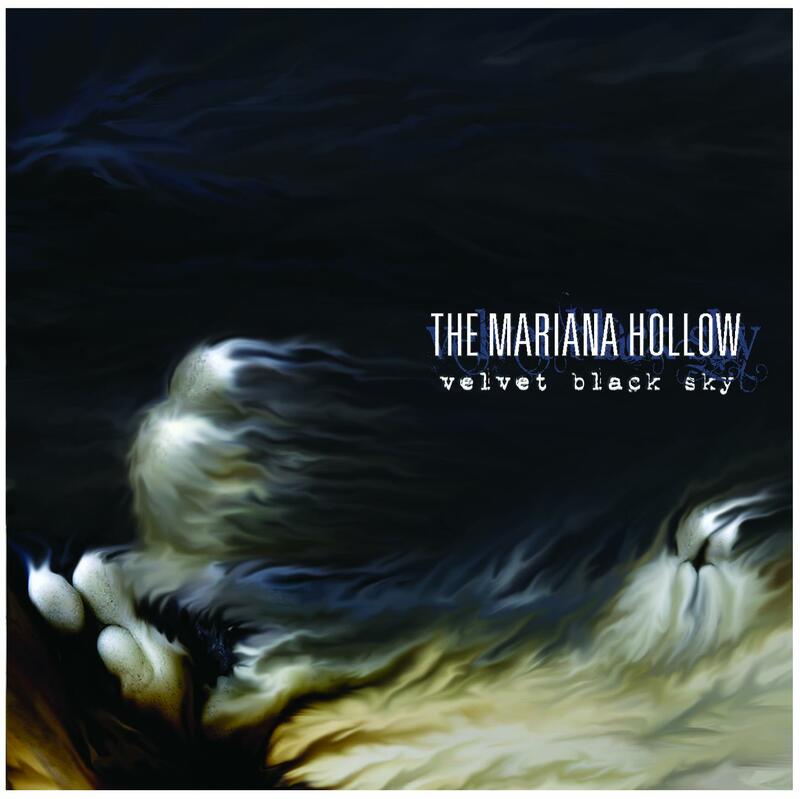 Click here to read my review of The Mariana Hollow’s Velvet Black Sky. I’ve got much more coming at Sonic Cathedral in the next few months. So, as always, stay tuned!